A beautifully presented 2 double bedroom apartment set on the 1st floor of this boutique modern development, which occupies a prominent position on the corner of Ecclesbourne Road & New North Road. The apartment benefits from a well proportioned, private roof terrace. Accommodation comprises master bedroom with en-suite shower room, double second bedroom, main bathroom and a spacious open-plan kitchen/ dining/ reception room with double doors opening to the private roof terrace. The property affords excellent access to the transport connections at Essex Road station, with trains to the City and, of course, Angel Underground (Northern Line) providing easy access to the City and West End, with the transport hub that is Kings Cross/St Pancras International just 1 stop away. Additional transport can be found at Highbury & Islington station (London Overground & Victoria Line). 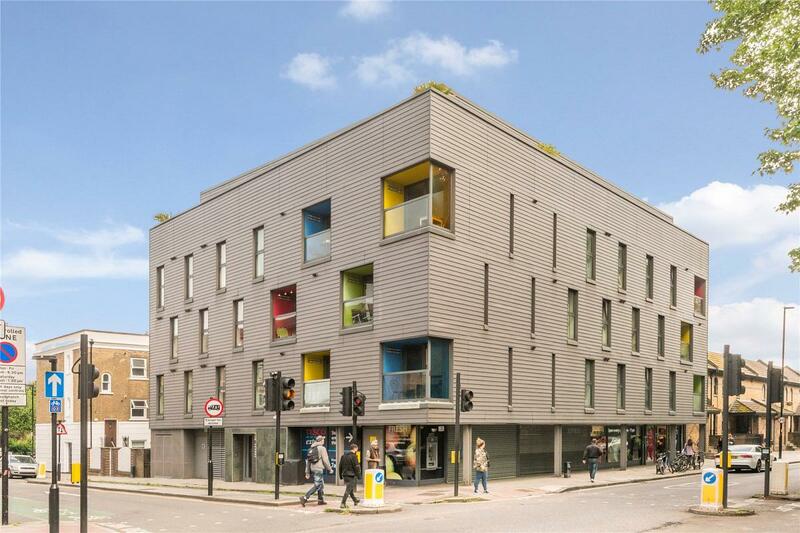 Good access to local convenience shops on Essex Road while central Islington, Upper Street and Islington Green, with the plethora of bars, restaurants, cafes and shops are accessible walking distance. The cafes of Newington Green and De Beauvoir are easily accessible, along with the De Beauvoir Deli, which is locally renowned.